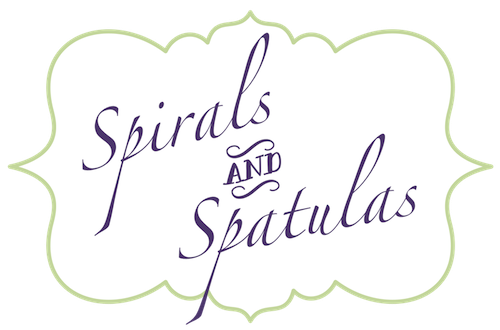 Spirals & Spatulas: I Paid Someone to Make Something I Could Have Made. Gasp! I Paid Someone to Make Something I Could Have Made. Gasp! I had big plans for my garter. I wanted it to be cute and Texas A&M-ish and pretty. 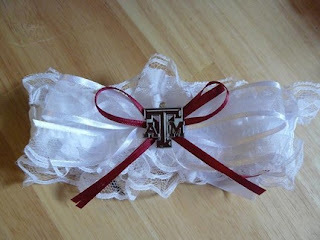 I had seen some Aggie garters at bridal stores, but with prices in the range of $40-50 I wasn't thrilled. So I did what I usually do in situations like this, and I decided to just make the thing myself. I knew exactly how to do it, I had some tutorials saved, and my sewing machine was ready. It was just a matter of buying the materials and spending an hour or so doing it. These were all between $10 and $35. So I did something uncharacteristic for me, and I decided to just buy something rather than making it myself. I could make my own garter, but I just don't feel like it, and these are just as good. I picked one based in the seller's good ratings and the pretty ribbon (I've always loved that ribbon with the loops on the sides! 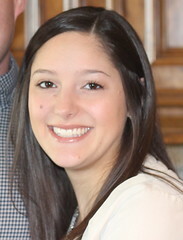 Anyone know what that kind of ribbon is called?). 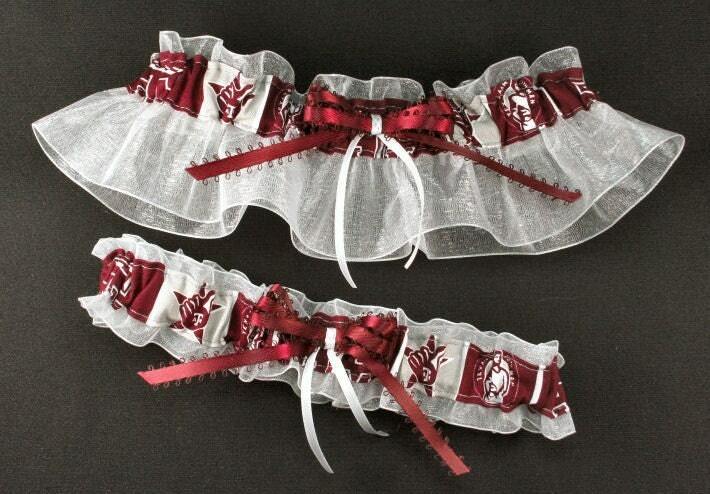 That pretty set of garters is on its way to me right now, and I can't wait. 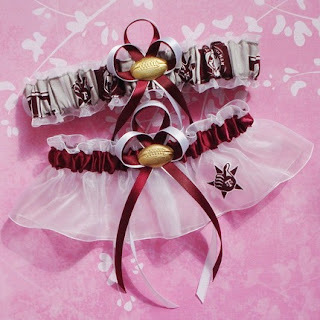 Plus, I get TWO garters (one to toss, one to keep) for way less money than just one garter in bridal stores. And I didn't even have to get out my sewing machine. Oh, and in case you're wondering, Yes. We are doing the dreaded garter toss. I realize most of the wedding-internet-world thinks its outdated and trashy, but I've never been to a wedding without one, and Jeff has fond memories of catching one when he was like 14. So yep, I'll sit down on a chair and he'll take it off and throw it. And it will be fun. So yeah. That's the story of how I paid someone to make something I could have easily made myself. I feel a bit like my crafty-creative identity is in jeopardy. I promise I have more handmade DIY things coming up, so don't stop reading Spirals and Spatulas just yet, mmkay? A bride after my own heart : ) I go to Wichita State (if it sounds familiar you have our former basketball coach) and I saw a Wichita State Shocker garter and I just had to get it! Unfortunately my fiance was with me. I would have loved to surprise him at our reception haha. Haha, I posted something SO similar to this last week. It's a relief, isn't it?! My mom is making my KU garter. :) And FutureMrsM is one of my friends! Gotta represent the midwest!! Gosh... my bridesmaids are SO pretty!